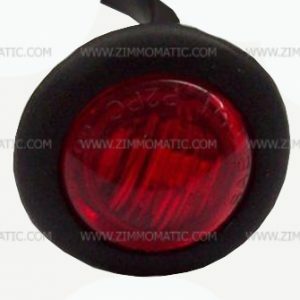 The clear lens 3/4″ red button light manufactured by Maxxima is the perfect low profile marker light for your truck or trailer. With bullet plug connections, wiring these lights is a breeze and their effectiveness is obvious to anyone who has seen them in use. 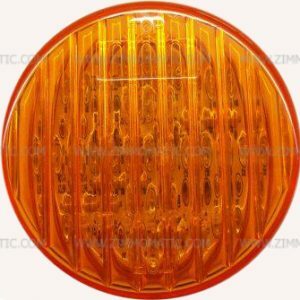 Purchase these lights today and find out for yourself why Maxxima is the product to know. This item is prepackaged for retail. 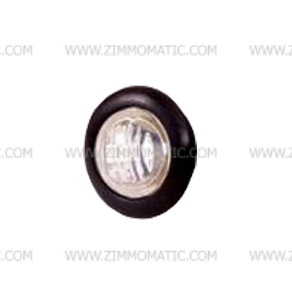 Add style to your truck, trailer, pickup or car with the 3/4 red clear lens button light, maxxima. 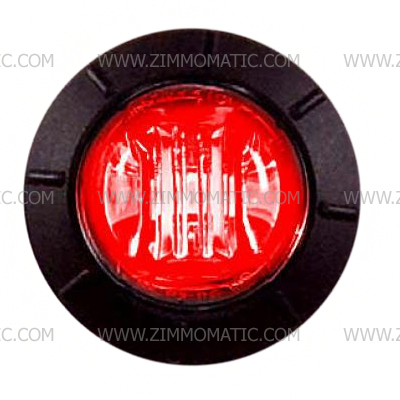 When turned off, they blend in with the rest of the vehicle, making them almost invisible. But turn these bright little lights on, and you will be amazed at the amount of light coming from each light. 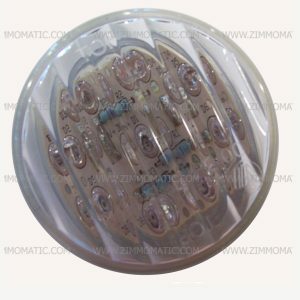 With 3 diodes per light, Maxxima will light up your rig in the most stunning style. 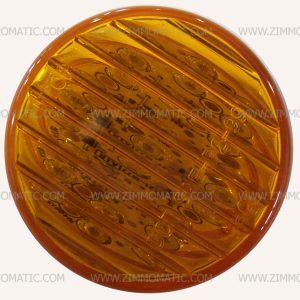 We also stock the amber 3/4″ clear lens light, HWM09300YCL, and the stainless steel bezel, HWM50112, to cover the rubber grommet that comes with each individual light.